James Suckling 95-96: "Wow. This is really impressive with a fabulous density and style. So much mushroom, almond and dried apple, apricot character. Fresh and bright. Joyous." 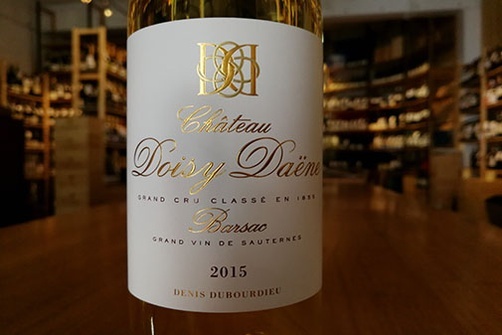 Wine Spectator 93-96: "Rippling with energy, this is pure and refined already, showing clearly defined chamomile, peach, pear and apricot notes that are bright and engaging. Still tight but very long, showing ample richness, with minerality in reserve."